Chrichton's World: Second Chance (2016- ): You know this might work if Fox won't cancel it before it gets a real chance to develop. 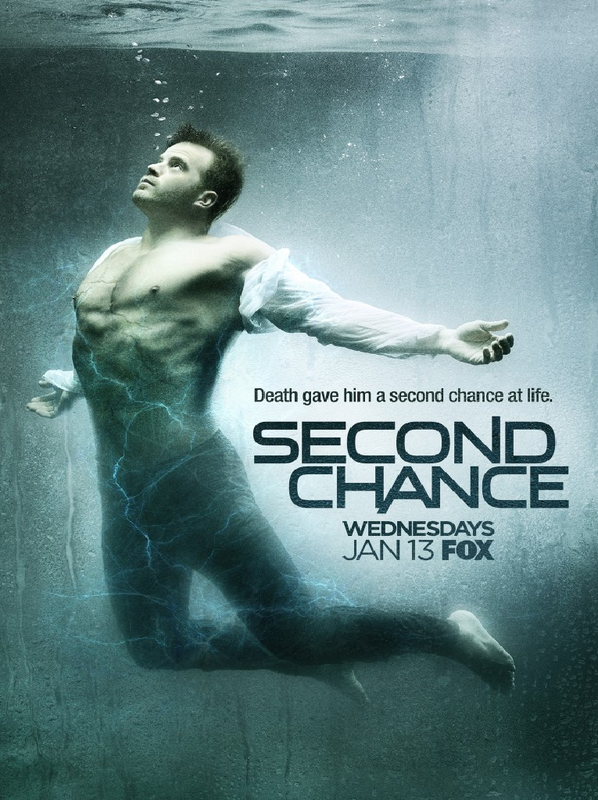 Second Chance (2016- ): You know this might work if Fox won't cancel it before it gets a real chance to develop. Another fresh take on the crime genre and it does look like it has potential to become big. Actually I liked it quite a lot. And therefore it's doomed. Fox has the habit of cancelling really good shows especially the ones I like. But let us hope this one will stick around for more than one season. As I do think that there is enough going on that could make this stand out from your average crime drama. First of all the main character Ray Pritchard played by Robert Kazinsky. He is incredibly charming and has that real bad boy vibe going on. He is one those guys you know deep down is good but has it's own way of doing things. We are constantly reminded of the fact that he had to quit his job because of being involved in a corruption scandal. He never speaks out against it but through his expressions you can tell that there is more to the story and that he keeps quiet about it. No doubt we will find out more about it later in the season. What could make this even more rewarding is the interesting dynamics between Ray and his family. Old Jimmy wasn't really there for them when they needed them the most although his granddaughter seems to love him very much. It his here where the show could really stand out and actually make good on what is advertised in the title. Jimmy gets a second chance to reconnect with his family and be there for them whenever and however they need him. I am really hoping that the focus will be more on them instead of the procedural criminal of the week thing because with all these other crime dramas around that will get old real fast. 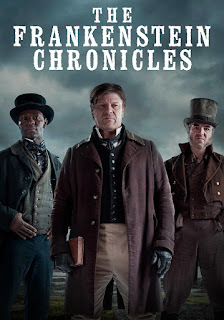 If you love shows based on the Frankenstein story then do check out The Frankenstein Chronicles starring Sean Bean.